ADL offers a variety of standard single-board computers. PC/104, PC/104+, PCI/104, PCI/104-EXPRESS, PCIe/104 up to 3.5" -SBC. Customized adaptations on request! 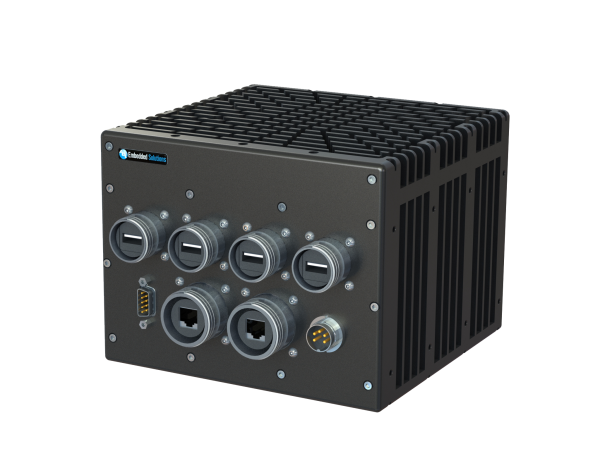 These days, both military and industrial organizations are challenged with the need for ever-shrinking SFF (small form factor) systems. We have them. Designed with long-lived, rugged and industrial embedded applications in mind, MTBF is optimized through a careful choice of components, and connectors. 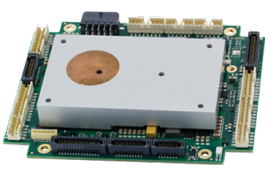 Efficient PCB design requires low power and long life components, and the creation of an effective cooling solution within the parameters specified. For our customers’ convenience, ADL carries a wide range of accessories, such as Drives, Compact Flash modules, individual cables and cable kits. Over the past decade, PC architecture has become an accepted platform for far more than desktop applications. Dedicated and embedded applications for PCs are beginning to be found everywhere! PCs are used as controllers within vending machines, laboratory instruments, communications devices and medical equipment, just to name a few examples. DL Embedded Solutions' products are designed to help customers with the challenges of developing new products for the Embedded Industry. ADL Embedded Solutions helps customers address challenges such as speed, size, extended temperature, power consumption, ruggedness, expandability and more. 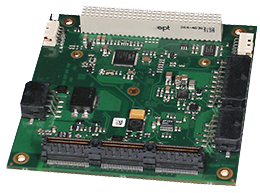 We target applications using small form factors such as PC/104, 3.5" boards, and custom designs. In addition, we assist our customers in finding thermal solutions for the New line of ADL Embedded Solutions CPU's. To complete our product line, we offer peripherals and all the necessary accessories our customers normally need to get their design up and running. 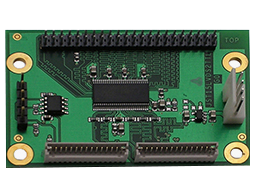 Some examples of these accessories include cable kit's, power supplies, compact flash cards, and as well as advice on how to integrate our boards in the customer application.